When we would come to visit family here in the Valley, we never went home without a trip to the cheese shop. My Mom is a huge lover of cheese and she would sample all the different flavors that were for sale. She could identify the different types of cheese from across the room by its color and appearance and then confirm the identity by its aroma. Sampling for taste was unnecessary but she would indulge herself anyway, after all, my Mom loves cheese. Cheese is a food derived from milk that is produced in a wide range of flavors and textures. It contains proteins and fat, and is usually made from the milk of cows, buffalo, goats, or sheep. 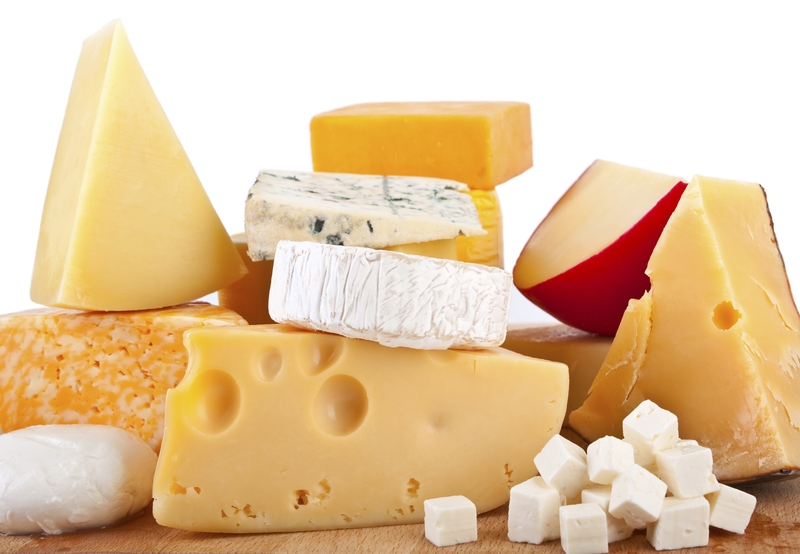 Cheese contains: Vitamin A, Calcium, Iron, Vitamin D, Vitamin B-12, and Magnesium which are necessary vitamins and nutrients for our health. Earlier this week, we heard at bible study: “For I am the LORD your God: ye shall therefore sanctify yourselves, and ye shall be holy; for I am holy” (Lev 11:44). We, whom love God, should want to imitate Him! There is a process to be holy, we call this discipline Theosis. It is man’s union with God, wherein we take part in the uncreated energies of the Trinity. We do not become what God is in his essence, but we are invited to participate in his energies. This is the purpose and goal for which we were created. Theosis can only be attained in Christ, through the working of the Holy Spirit, as we freely cooperate with the Father’s unmerited grace. The nutritional path to Theosis involves participation in the sacraments, involvement in the ascetic struggle, and concludes in the vision of the uncreated light of God. The Orthodox faith exists to help us find our way to holiness. Just as Swiss cheese can be identified by its holes, may we too be identified as holy by our choices in life, our aroma of love and in our taste of humbleness!